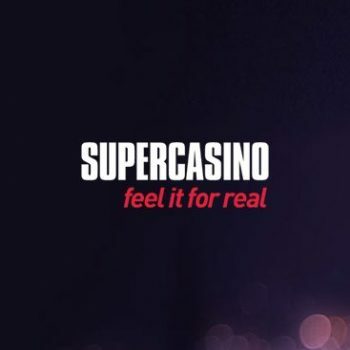 It’s always difficult to know what to think upon encountering a casino brand that you quite simply have never heard of before. Not that this is uncommon – what with dozens of new players arriving on the scene pretty much every month. 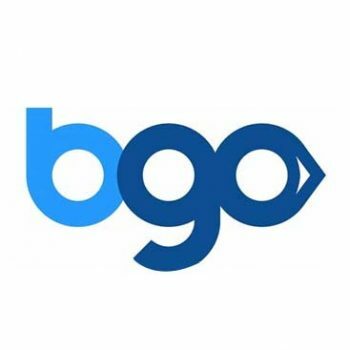 And as seasoned casino gamers will know, some of the newcomers to the market managed to do a quite fantastic job giving the big-dogs a run for their money. 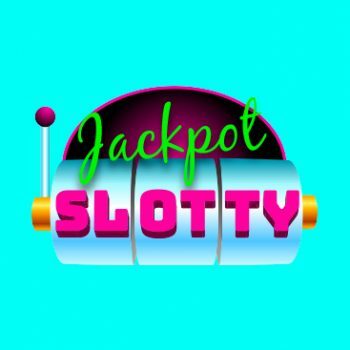 Which begs the question – what’s the story with this Lucky247 Casino review? Valid newcomer, or another small-time name not quite up there with the best of the business? Read on for the full details from Casino Papa! 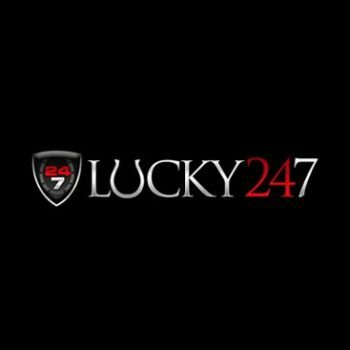 Given the fact that Lucky247 really hasn’t been around for a long time at all, it has nonetheless earned itself a relatively strong reputation and a sizeable customer following. 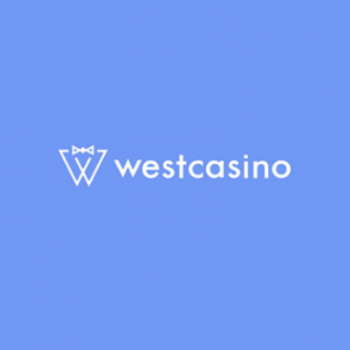 It is powered by Microgaming and flew right out of the starting gates with an extensive range of games, features and welcome additions. They certainly tick all the right boxes on paper when it comes to what’s on offer and playability alike, but how do things stack up when put to the test? Villa Seminia, 8, Sir TemiZammit Avenue,XBX1011,Ta' Xbiex, Malta. 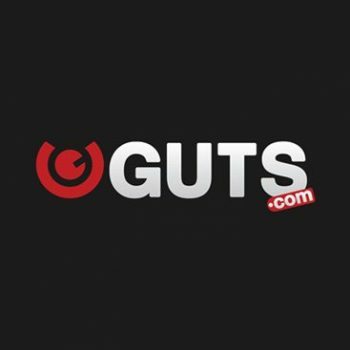 In terms of overall web design, the Lucky247 website is the kind that will undoubtedly split critics right down the middle. There’s no denying that it is well polished and presented quite neatly, but at the same time some might argue that it is a little on the busy side – bordering on chaotic. It’s extremely easy to navigate and find your way around, but you do occasionally feel like there may be a little too much information crammed into some of the pages. That being said, the fact that every page links directly to a series of eCogra payout reports says a lot about this particular brand’s responsibility and transparency. Gamers are given the option of playing online directly through their browsers, or choosing to download the optional software client. Both get the job done well enough, but those who opt for the software download gain access to a considerably larger library of games. 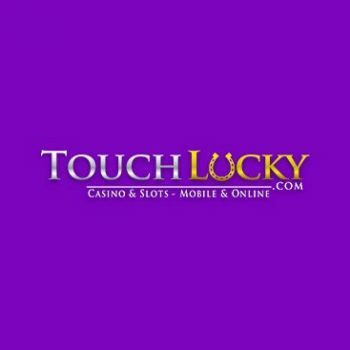 There’s currently no dedicated mobile casino application, but the mobile version of the website works great with Android and iOS devices alike. 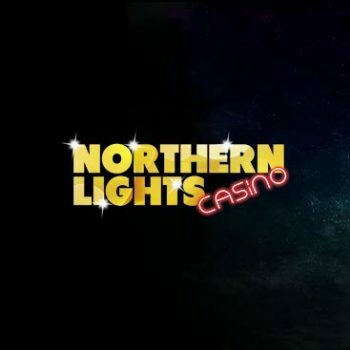 As for the gaming selection itself, there is more than enough on offer to entertain pretty much anyone in the form of more than 30 scratch cards, 20+ video poker machines, well over 50 table games and an ever growing collection of 150+ slots. As already mentioned, the entire operation is powered by Microgaming, which means that while the range on offer may not be the largest on the market, quality is right up there with the best of them. Moving on to bonuses and special offers, Lucky247 casino doesn’t exactly reinvent the wheel, but at the same time maintains the usual expected standards. 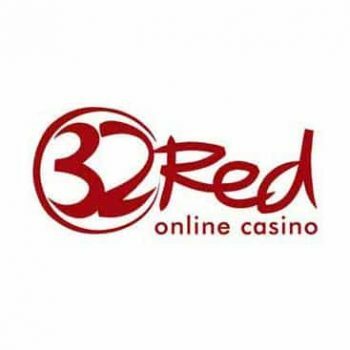 For example, there’s a tempting introductory bonus offer available where over the course of three deposits, players can qualify for a bonus of up to £500. However, this is subject to wagering requirements of a fairly lofty 40X, which must be completed within 90 days. 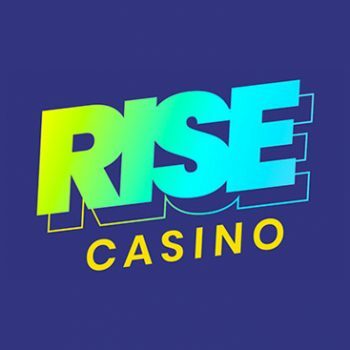 New players are also offered 50 free spins, which are definitely enjoyable enough, but not necessarily worth a great deal in a monetary sense. Speaking of which, there may be some gamers that are not particularly impressed with the distinct lack of 3D-style slot games available, but the collection is changing and being added to all the time. Both security and banking practices at Lucky247 score decently enough, with 24/7 customer support available and withdrawal times varying from 24 hours to seven days. One definite note of disappointment is the way in which Lucky247does not currently offer any live dealer table games, but it tends to be a very specific audience that looks specifically for live dealer action above all else. On the whole therefore, Lucky247 casino and online slot games certainly ticks all the right boxes, but doesn’t quite stand out as anything particularly spectacular. 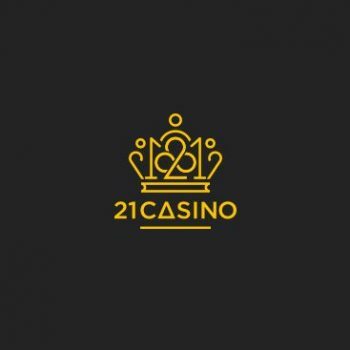 It’s good and there is certainly nothing inherently wrong with it, but chances are that if you’re looking for a casino site to play with long-term, you might find the charm of Lucky247 wears off rather quickly. 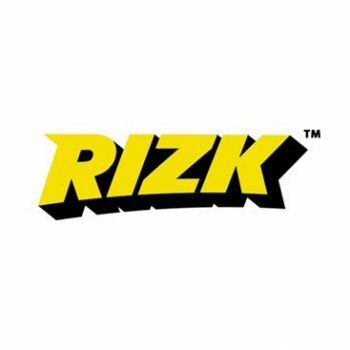 One of the very best things about Lucky247 is the way in which it is clearly an exceptionally responsible and customer-focused service provider, with full eCogra listings made available at all times. It is also a genuinely easy site to navigate and has an impressive customer care team behind it. Lucky247 is a tricky one to sum up as while there is clearly nothing inherently wrong with it, you soon find yourself considering making the switch to one of its larger, more established rivals. It does almost everything right, just not quite to the same extent as some of the competition. From the gaming selection to site presentation to special offers and so on, they’re all just fine, but fall short of being particularly superb.